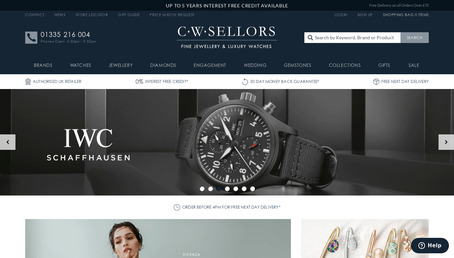 Shop Online for Fine Luxury and Designer Jewellery and Watches. Diamond Specialists Since 1979. Buy online with 0% finance and free UK delivery on all orders.